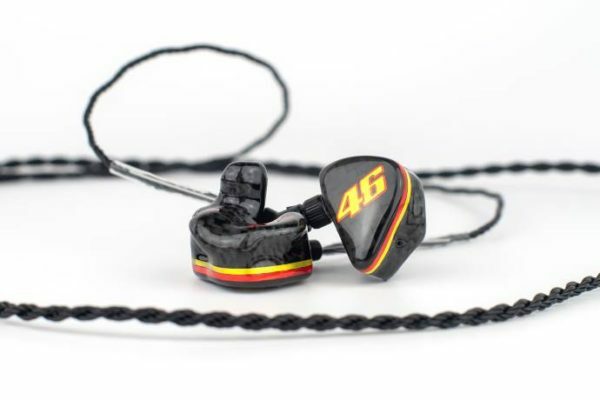 64 Audio is an American brand of universal and custom fit In Ear Monitors seated in Vancouver, Washington. 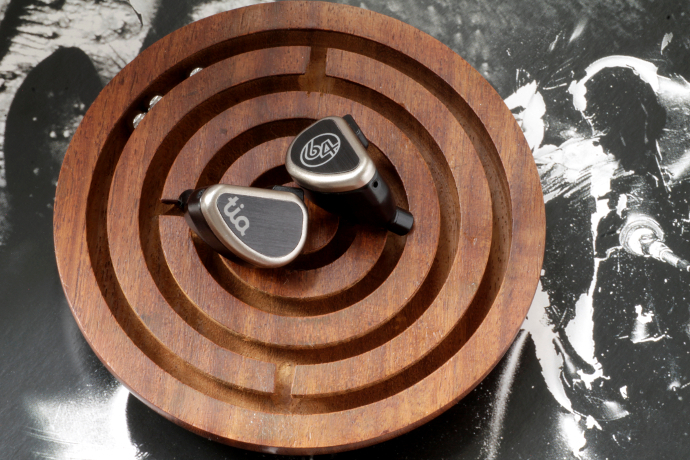 They have been previously known as 1964 Ears before they rebranded themselves to 64 Audio. The company was started by Vitaliy Belonozkho, who is also their chief sound engineer. Back in 2010 the company was started after Vitaliy was building a monitor for his wife. Now almost nine years later they are one of the driving forces in the field. 64 Audio is one of the brands that continuously tries to push the envelope for technologies. They have brought many inventions to the market. With their tiatm drivers they have introduced a completely new balanced armature driver, of which you can think as a hat-less design where the membranes radiate freely. 64 has also introduced apextm, which stands for Air Pressure Exchange. Think of it as a secondary eardrum, placed in the audio path before it reaches your human eardrum. Apex helps keeping the eardrums safe from excessive movement, which can be found in conventional, fully sealed CIEMs. Apextm reduces listeners fatigue. Aside from these two inventions, 64 Audio has also released LID – Linear Impedance Design. This flattens the impedance curve of the monitor, making it more resistant to varying output impedances of many sources. Since 64 Audio is a pro-focused brand, it only makes sense that they release a monitor that works well with high impedance pro-gear as well as low impedance audiophile electronics. Something that has not been talked about a lot before is their FXC (Frequency eXtension Chamber) technology. This is an acoustic chamber that’s connected to the back-vented low end dynamic driver of the Trió. This one allows for superior control over the midrange-bandwidth of the aforementioned driver – a feature only found in the tia Trió. The Trió is one of two universal-only models from 64 Audio, the other being the uber-achieving tiatm Fourté. Trió uses 64’s full tiatm system and comes without any tubes or dampers. Every driver is placed in its own purpose designed acoustic chamber. Trió uses a ten millimeter dynamic driver for bass and mids, a single BA for upper mids and their top-vented tiatm high driver for treble. With an average impedance of 5.5 Ohms and a sensitivity of 104dB per mW it shouldn’t be a hard to drive IEM. However, even though it doesn’t need a lot of power to sound great, to me hybrids always perform better, if there is more juice available. Though not visible, 64 Audio has implemented their apextm technology in the Trió. They use an internal M15 apextm module, which brings the isolation down to 15 decibels. 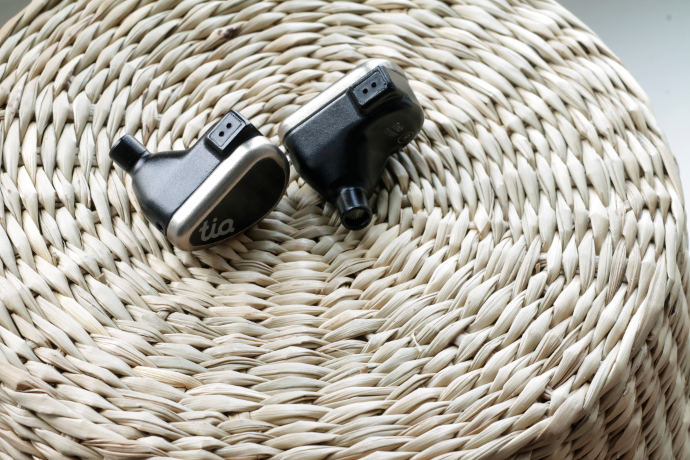 That makes the Trió not the best when it comes to blocking outside noise, but you’re gaining the security of protecting your eardrums from excessive movement. It uses a three-way passive crossover and a single bore design. 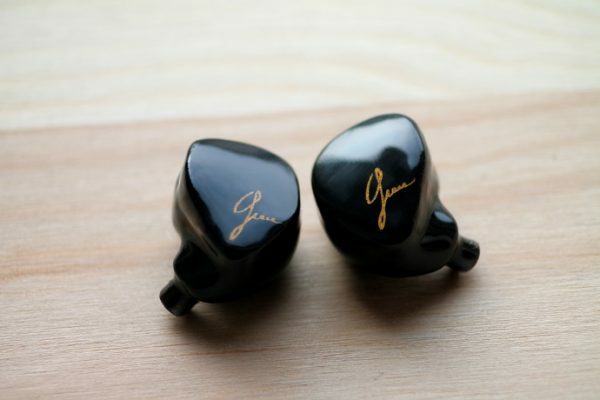 Due to the complex internal structure, Trió is not available as a custom fit IEM. 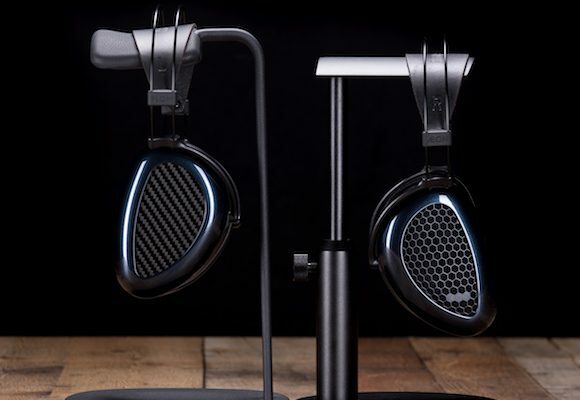 Trió sells for 2,299$ and can be acquired either directly from 64 Audio’s online store or one of their many offline retailers around the world. So you’re saying Trio is worth replacing my U12t and/or U18t ? oh I see, they’re in ciem category. But mine are universal, what to do? I’m always interested in hybrids with dd. Solaris is good but not very comfortable for me. Seriously considering Khan or Trio. Depends what you like. Trió is softer and more organic, Khan has more power and is richer up top – both are nice monitors. 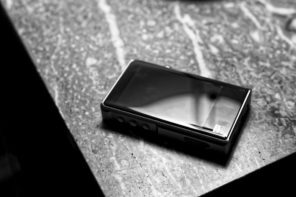 Any Sony Ier-Z1r reviews in the foreseeable future?